"It is better to travel well than to arrive"
This is the ideal format to post on social networks, Facebook, Instagram, Twitter .. Perfect for the web and images with transparent background. PDF is the format to send by email or professional printing. 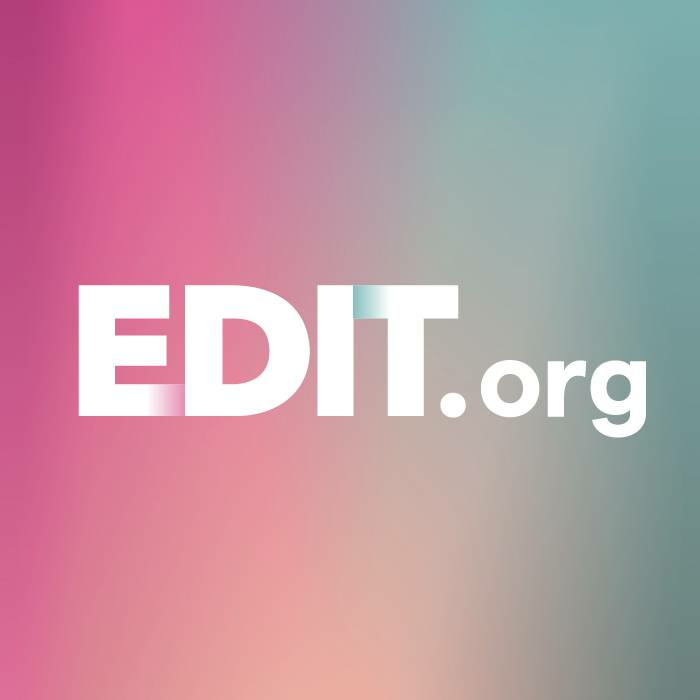 With EDIT you can share your designs with up to 6 team members including yourself. All with a single license! Add the emails of your team members and start working in groups! 1 month PREMIUM for free! Sign up to save your designs and start enjoying all the advantages of EDIT, others we give you a month of EDIT premium! Create professional designs in a click. You have a basic account. Upgrade to EDIT Premium and design without limits. Do you want to work as a team?